Over 1.3 million children are born each year with a congenital heart defect and 93% are born in a country that cannot provide them with the needed treatment. Gift of life strives to bring medical care and just as important, hope, to these children and their families. 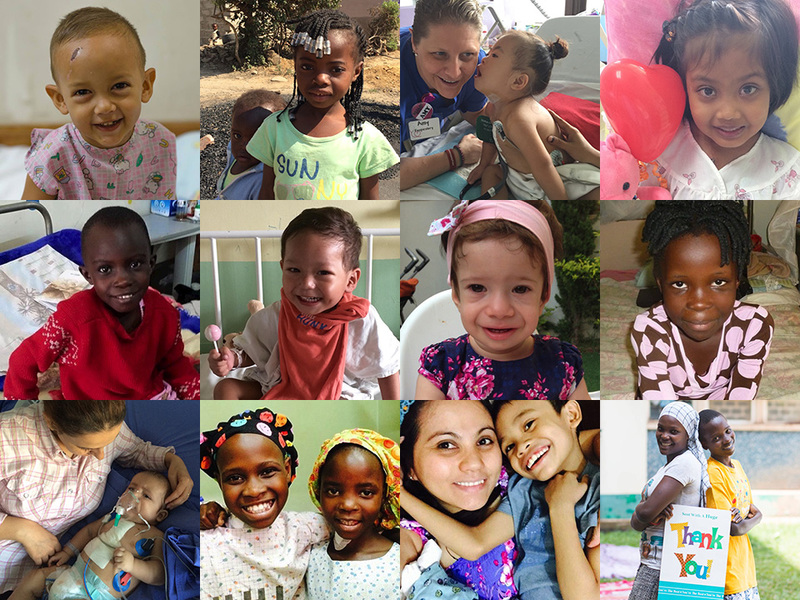 Over the past 4 decades, Rotarians, healthcare professionals, volunteers and like-minded organizations have provided hope to more than 33,000 children from 81 countries on 5 continents.